The Singleton of Dufftown brand is one of those brands which has been heavily engineered and modernised on top of an older distillery dating back to the end of the Victorian era. The 18 year old is the oldest single malt in the range which looks to be available and one I didn’t even know existed until very very recently. There is apparently a 25 year old from the Diageo website but I have never seen it mentioned in any other source anywhere. Perhaps its only available from a glass cabinet in certain international airside shops. Sigh. The Dufftown distillery dates to 1896 and is located in the town of Dufftown in Moray, Scotland. That is the kind of insightful information you get on this page! Currently a large producer of blending stock for Diageo and recently underwent a change in flavour profile. From a heavy malt led spirit from long fermentation times to a more youthful and grasser profile now. The 18 year old we are trying today comes from the old whisky profile rather than the new stuff obviously being 18 years old. The distillery itself has long been in the Bell’s stable having been bought for that purpose in 1933 and indeed it only ever built to produce for blends as was the style back then. In 1975 another entire distillery was built on the site. Pittyvaich was closed in 1993 and demolished to nothing more than a foundation plate in 2002. Pittyvaich was like Dufftown 2 distillery for producing even more blending stock using modern methods for the 1970’s and 1980’s. Today almost all remaining stocks are gone or if available poorly reviewed after tasting. Released in the summer of 2011 this Singleton has been aged for 18 years before bottling at 40% ABV. The Singleton range is a small family of Victorian distilleries (Dufftown, Glen Ord and Glendullan) which are grouped together under a united marketing strategy around traditional whisky making and heritage. 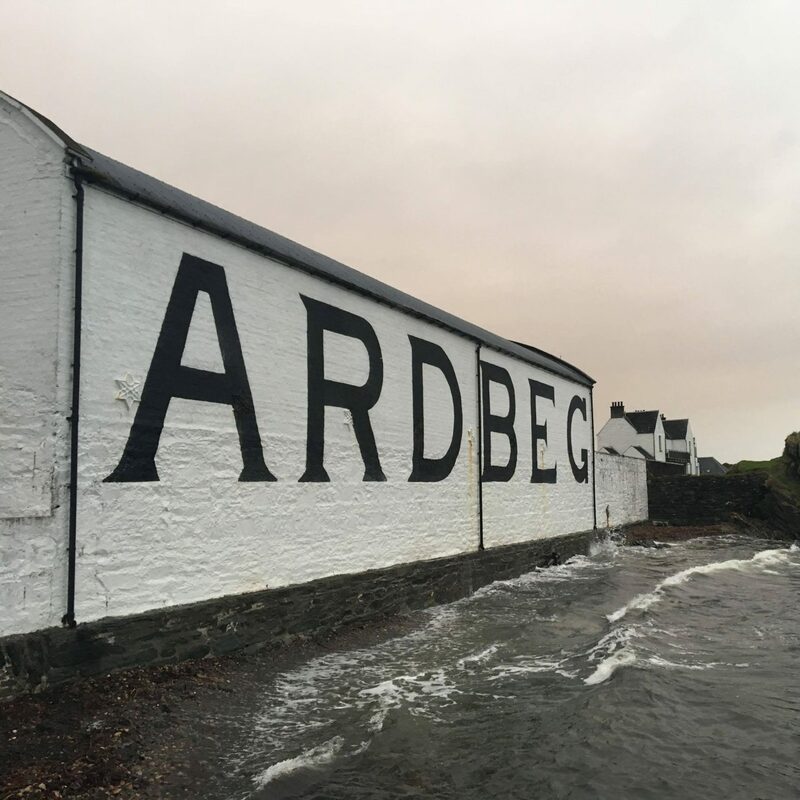 The reason for this I believe is because each distillery on its own does not have enough stock to cater for the global markets Diageo operate in. Therefore, if you lump together three distilleries under a united banner and sell each distillery into a different market you have enough stock and only one brand story to develop. Being a Speysider I would expect this has a lot of ex-sherry oak maturation and being from Diageo and bottled at 40% its going to be coloured and filtered. For an 18 year old though its quite cheap at around £55 but if its a disappointment it doesn’t really matter how cheap it is you are still going to feel short changed aren’t you. Nose – rich and fruity and there is also lots of sticky wood sap around a light oak’d spiciness. Candied oranges suggest for a classic Speysider character. Palate – The texture is the first disappointment after a nose which had a vibrant and characterful personality. While being pretty thin it does bring out peppermint and aniseed drops with more very light orange and raisin notes. Yeh I kind of would feel short changed if I was spending £55 on this. It has some glimmers of merit but the thing which has really ruined this is the strength. At 40% all the guts and flavour have been pulled apart, watered down and lost forever. All in all a real shame and if the 25 year old (also bottled at 40%) is along a similar vain then its a complete waste of time bringing it to market as well.